Ants are one of the most common household pests. They generally live underground in large colonies. Colonies can consist of up to 500,000 ants. We use treatments that are designed to eliminate the underground colonies. 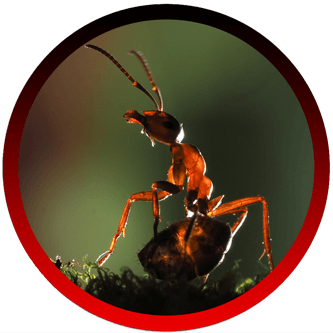 These professional treatments are designed for long lasting control of ants. Bed Bugs can survive in just about any climate. They are prolific breeders and can be easily transported in luggage, furniture and between rooms. They feed on humans at night. They are usually found in cracks and crevices of mattresses and bed frames. 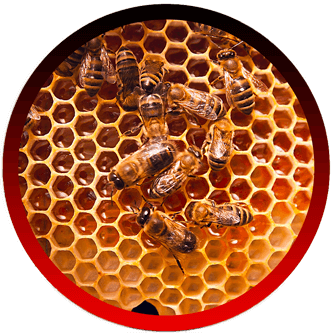 Bees are important to the environment but can be dangerous around the home. We work with local bee keepers to save the hive if possible. After the hive is removed we eliminate the honeycomb and seal entry points to prevent re-infestation. Cockroaches can be found throughout Southern California. They are mostly active at night and can be found in cupboards, kitchen sinks etc. They will breed very quickly if not treated properly in a timely manner. Fleas feed on warm blooded vertebrates such as dogs, cats and humans. 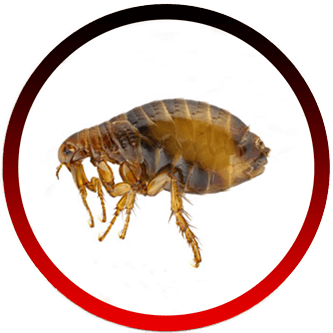 We will eliminate your flea problem by treating your house and yard, along with recommending a flea medication for your pet. 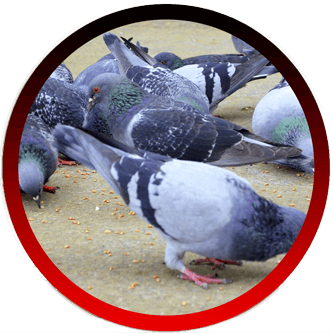 Aaction Pest Control is an authorized installer of BIRD-B-GONE products. (Birdbgone.com) We offer Free inspections and estimates for bird proofing jobs. Treating Silverfish can be difficult as they are nocturnal and are active at night. 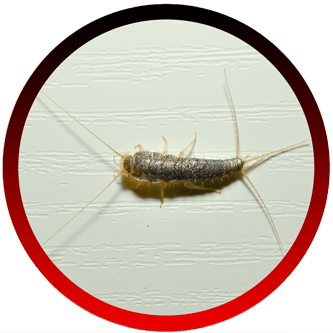 Silverfish can survive in any environment, but prefer dark or damp areas such as attics, washrooms, cupboards, sheds and garages. They are known to eat glue in books, linen and silk clothes. 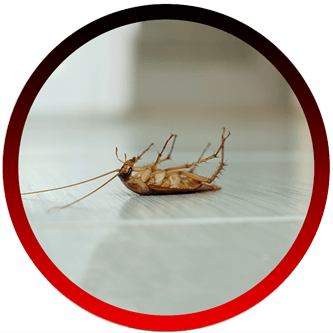 We treat infected areas to eliminate silverfish infestations. Spiders can be beneficial as they eat other insects around the home. 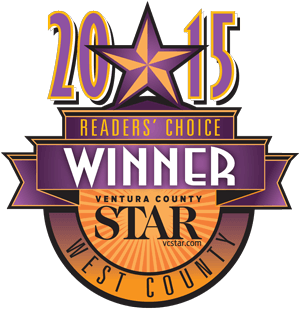 Left unchecked, they can cause infestations inside the home and create unsightly webs on the exterior of the home. 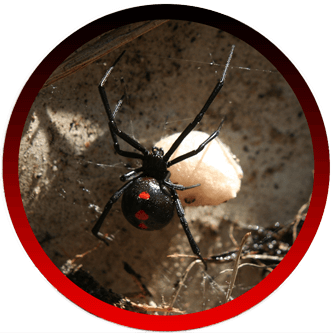 Our spider treatments are designed to provide lasting control and repel the spiders. Wasps can deliver a painful sting. Their nests are commonly found under eaves and in other areas around the home. Great care must be taken to eliminate aggressive wasps such as yellow jackets to avoid being stung. 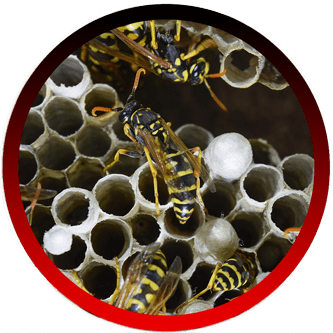 We provide eco friendly treatment products to remove their wasps and eliminate wasp infestations. 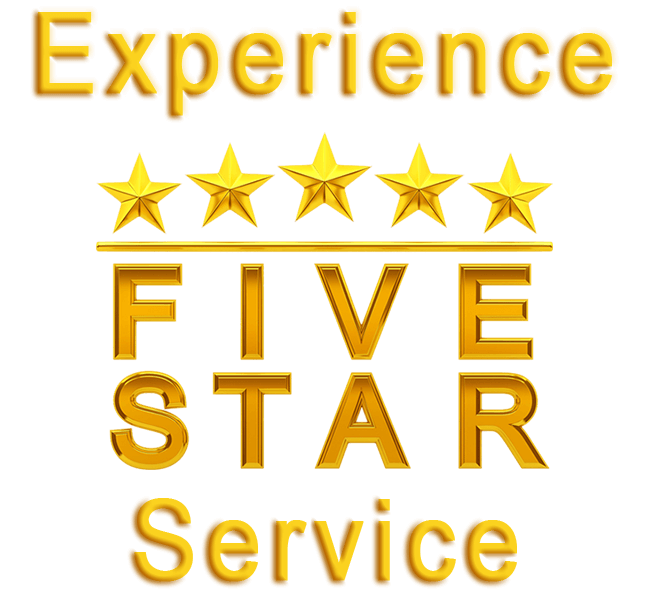 If you don’t see the service your looking for, please give us a call, one our technicians will be happy to let you know how we can help you. Free Estimates, Start Your Service Today! 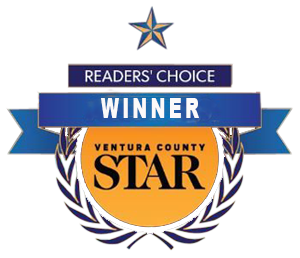 Resources on Pest Control Service in Ventura County and Los Angeles County. 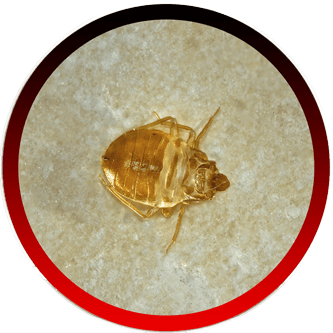 Eliminate Your Pest Problem Today?